OshKosh B'Gosh Girls' 2T-4T Patched Overalls 3T | What Should I Say? 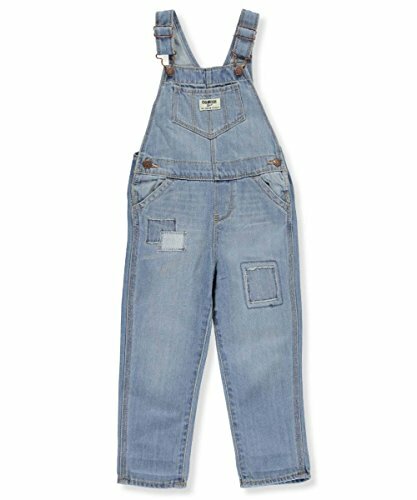 These casual and fashionable denim overalls from OshKosh B'Gosh features a patch inset design. If you have any questions about this product by OshKosh B'Gosh, contact us by completing and submitting the form below. If you are looking for a specif part number, please include it with your message.